You've packed some amusements for the short train trip - a book and today's newspaper. There's also that report you've been reworking. All you have to do is plug your laptop into the outlet! But as the train pulls out of the station and that soft sway begins, you realize how you really want to spend the next few hours. 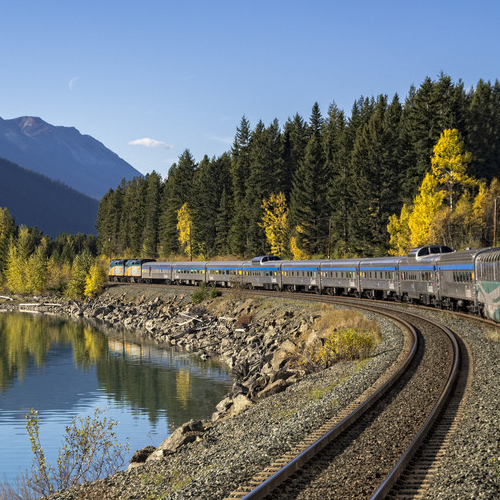 The Toronto-Montréal train is your best travel choice between two of Canada's largest cities, allowing you to avoid traffic tie-ups and arrive safely, no matter the weather. For more information or to book fill out a journey request form with your enquiry or contact us.